NEXUS is a subscription service that will win the hearts of nail art lovers. 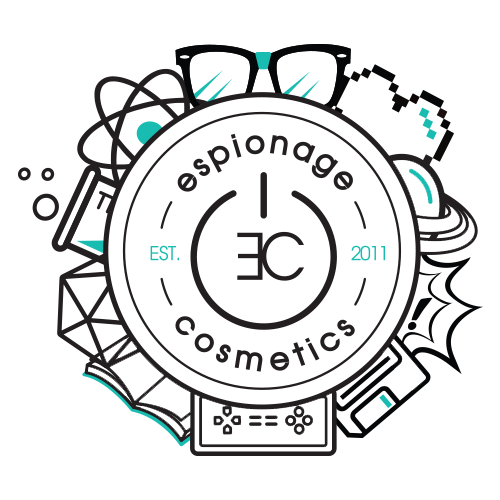 It sends out two new designs of the nail wrap variety every month, and subscribers help shape the future of the Espionage Cosmetics nail art line by voting on their favorite design! Each NEXUS package is a mystery and the only clue subscribers are given regarding the nail wraps inside is the theme which is revealed in advance. You can choose from several subscription options (month-to-month or # months in advance).